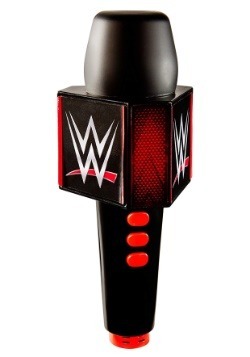 If you've been a wrestling fan your entire life (like us) we bet you've often wondered what it would be like to jump from the ropes and deliver a crushing move to your biggest rival in front of a crowd cheering your name and TV cameras deliver your exploits to millions across the world. 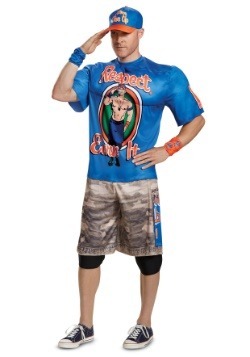 Being a WWE superstar? 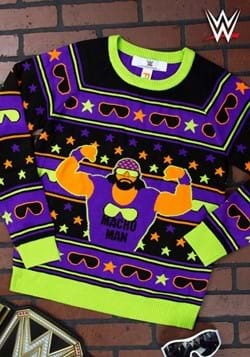 It's a dream come true! 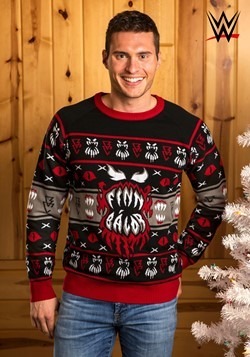 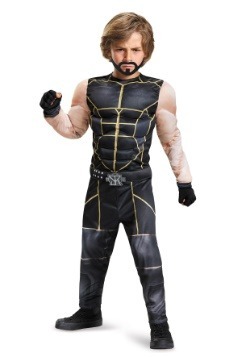 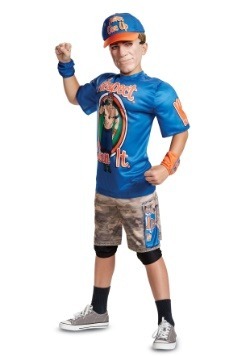 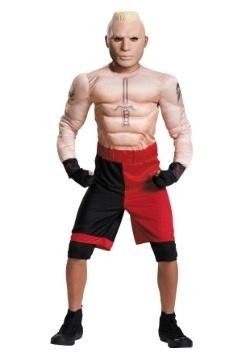 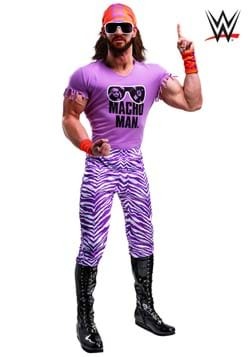 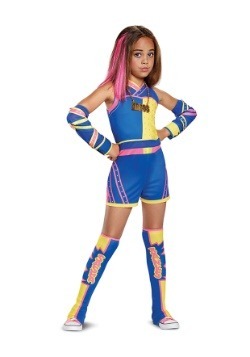 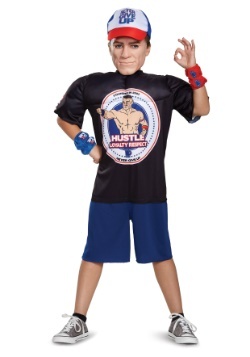 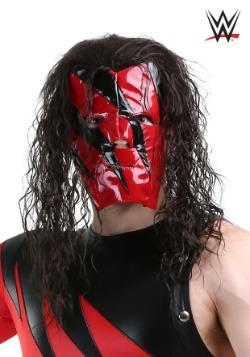 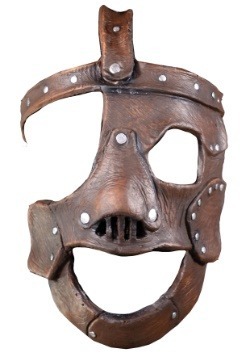 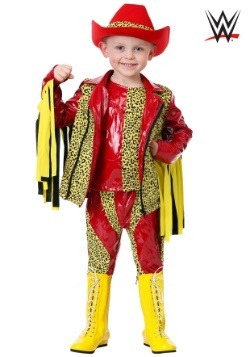 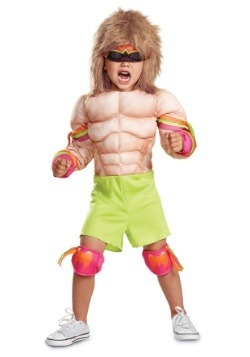 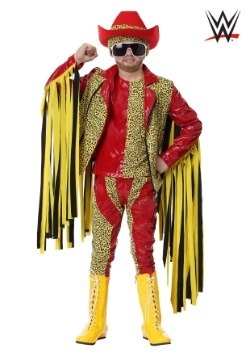 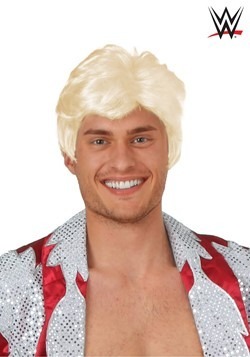 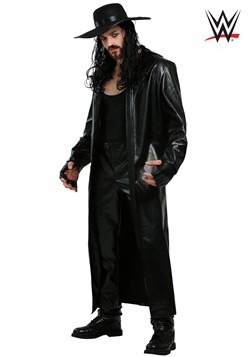 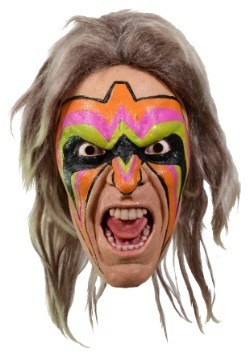 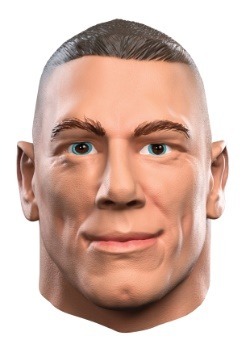 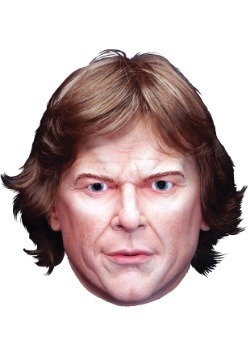 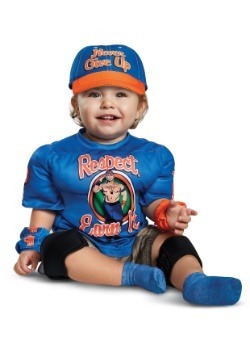 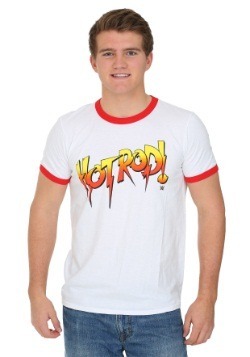 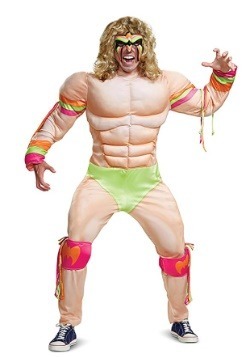 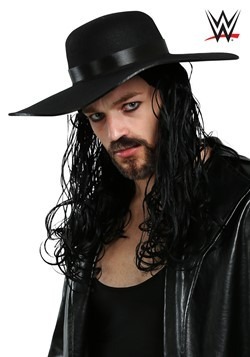 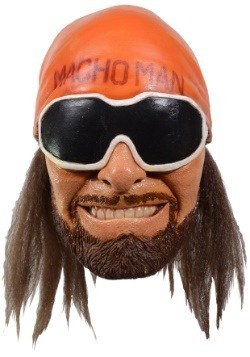 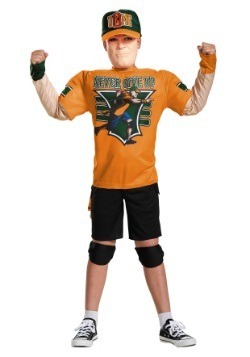 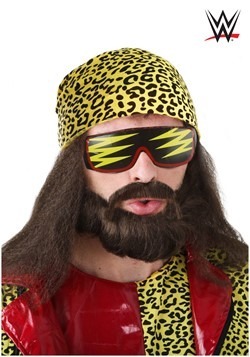 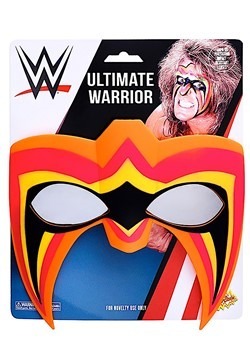 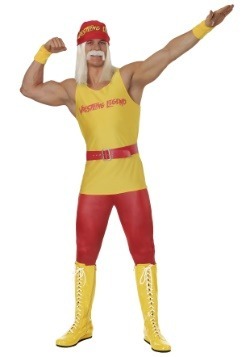 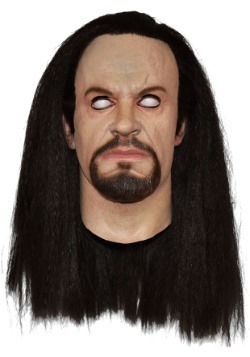 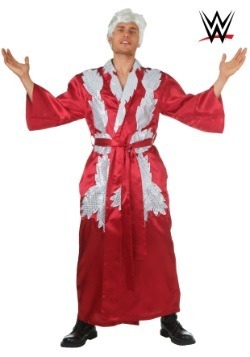 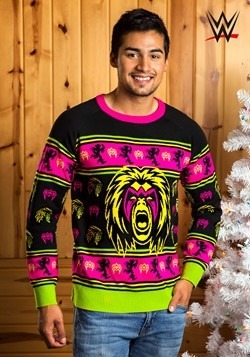 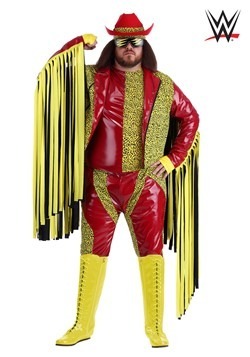 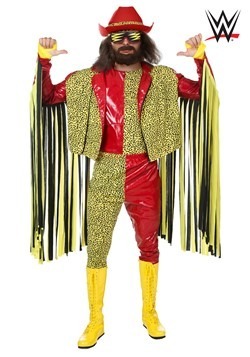 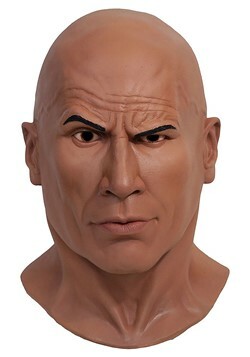 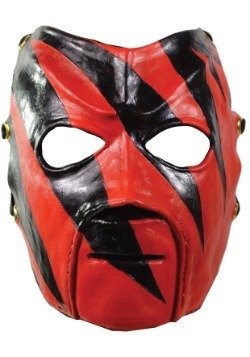 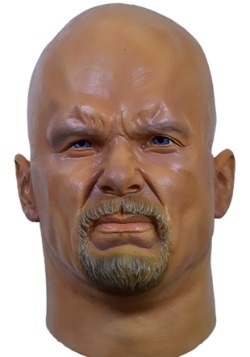 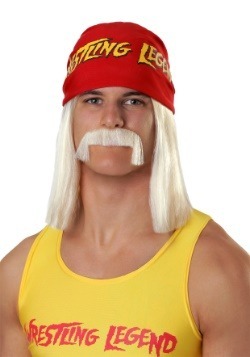 While HalloweenCostumes.com can't promise you'll be the next Hulk Hogan, we CAN make you look exactly like your favortie wrestlers with our WWE costumes. 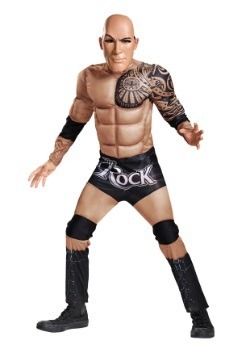 We have all the greats like Rey Mysterio, Undertaker, and Sin Cara. 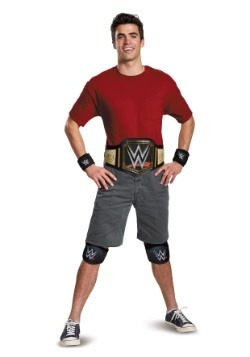 Now brush up on your Boston Crab and get ready to be a wrestling star!